Spruce up your Sunderland home without draining your wallet. Conservatory Shutters in Sunderland for the ultimate finish and convenience. The everlasting beauty of our Georgia plantation shutters is a result of their unparalleled quality and our passion for perfection. 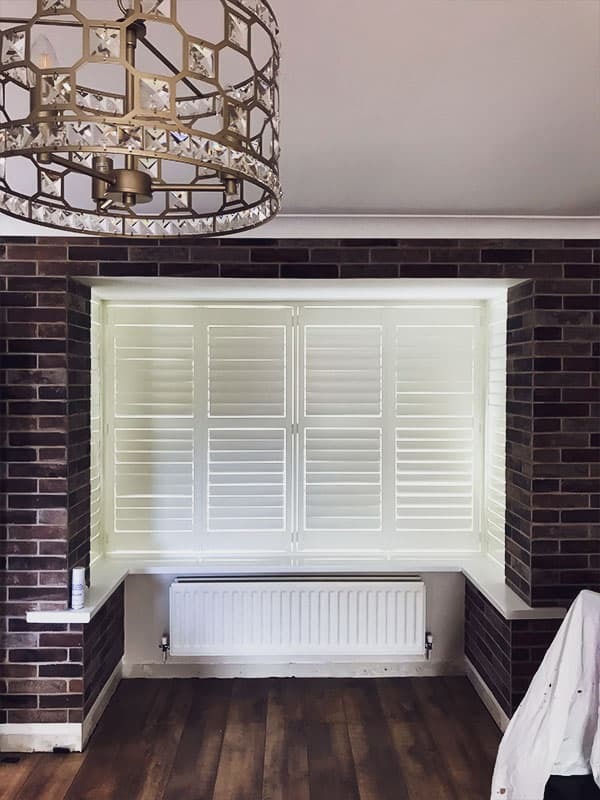 Therefore our bi-fold plantation shutters made of wood not only look fantastic but also impress with their quality and possibilities. 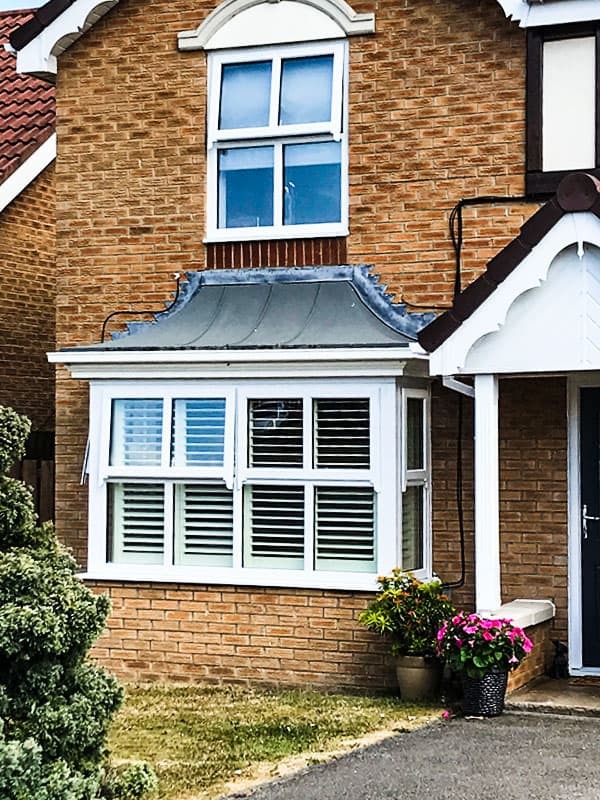 What differentiates us from other suppliers are the smallest details that make Victoria’s Shutters stand out, look beautiful and last longer. We offer various models of bi-fold plantation shutters that will add a luxury vibe to your home’s interior design. The robust design makes shutters resistant to sunlight and guarantees long-term use. 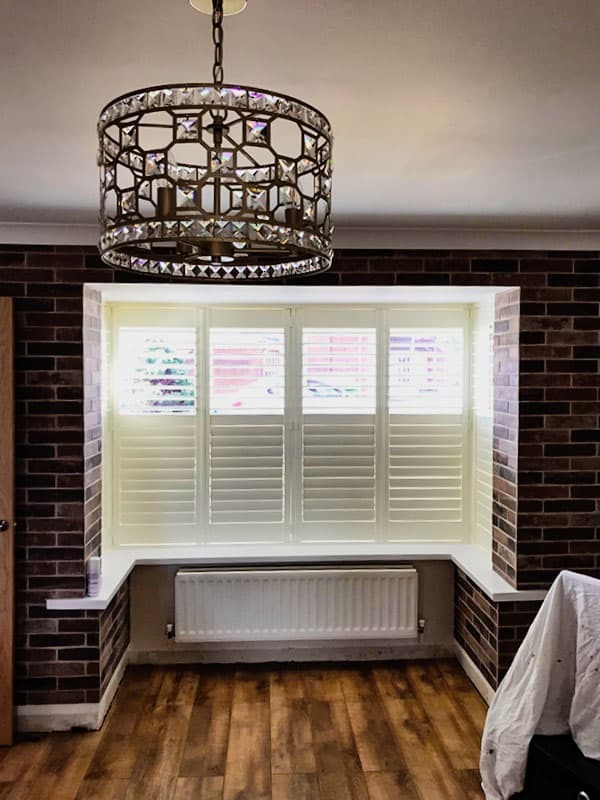 If what you’re after is high quality, durability, functionality and a unique look you may want to consider installing Georgia plantation shutters. 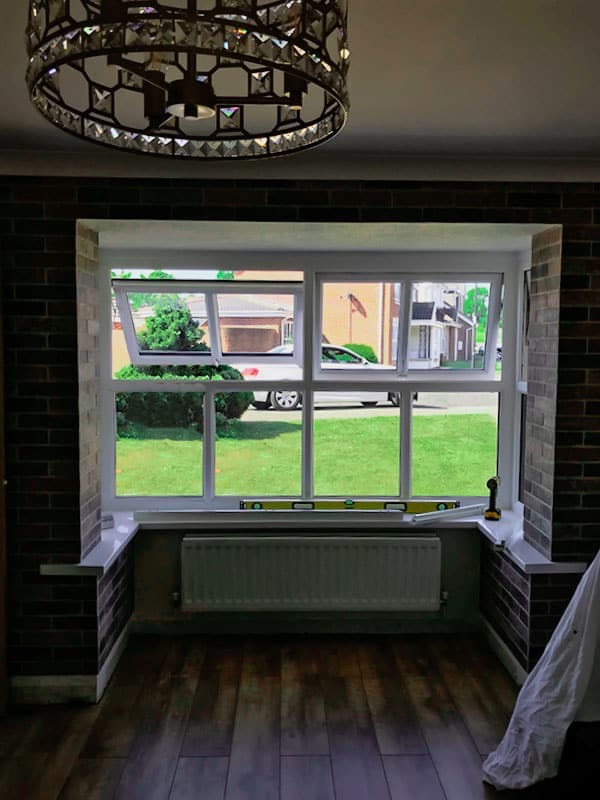 They are ideal for both modern and traditional interiors and will fit perfectly in a home, office space or hospitality interiors like hotels and restaurants. Because our bi-fold plantation shutters are made to measure, you have full control over the design: shape, colour and wood texture. 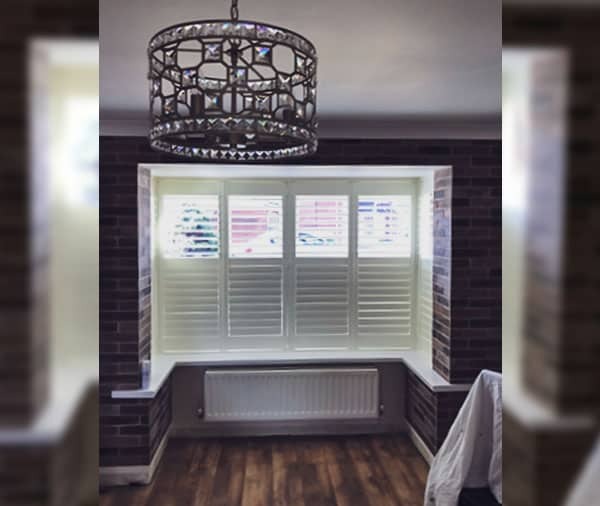 Recently Victoria’s Shutters had a pleasure to install elegant white Georgia Bi-fold Plantation Shutters in Sunderland. See before and after effect.